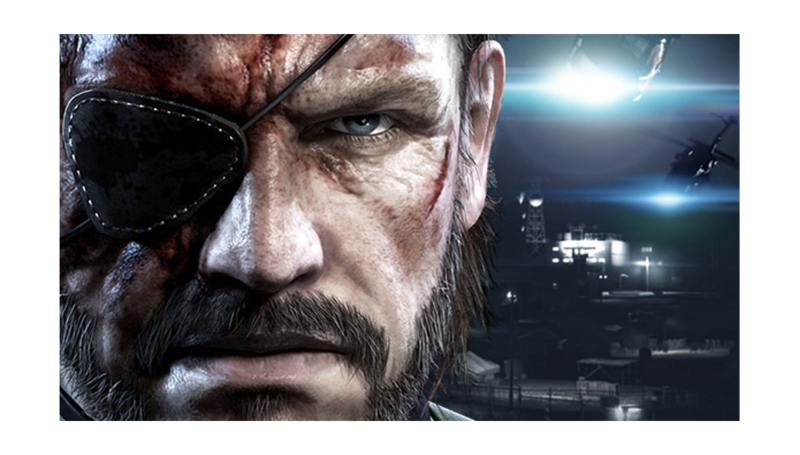 Metal Gear Solid 5: Ground Zeroes will be released March 18th, 2014 across Xbox One, PS4, Xbox 360, and PS3. On the trailer below, the end of the trailer reveals the release date as well as information on its exclusive Xbox One content, titled Jamais Vu, where players control Raiden. Jamais Vu is French for "never seen" and is often considered the opposite of Deja Vu. Deja Vu is, not coincidentally, the name of the recently announced PlayStation exclusive content where players take on the role of polygonal Snake from the classic franchise. It has been advised to hold on to those saves from Ground Zeroes as players will be rewarded in Phantom Pain; whenever that comes out.